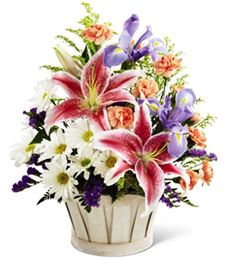 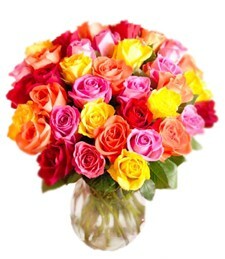 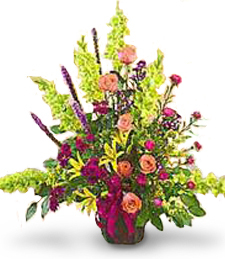 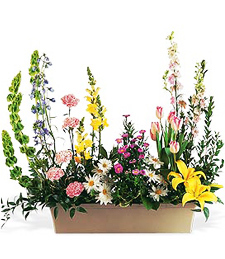 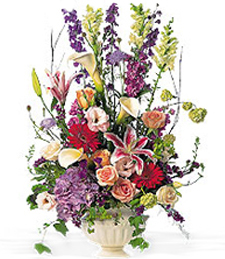 Vibrant, vivid and vivacious, this array of fresh flowers spans the rainbow of color and beauty! 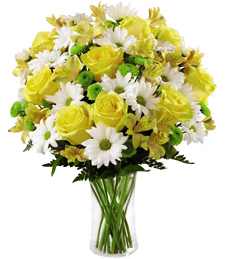 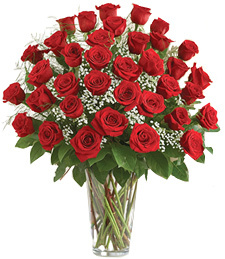 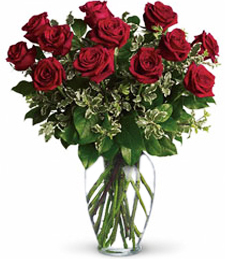 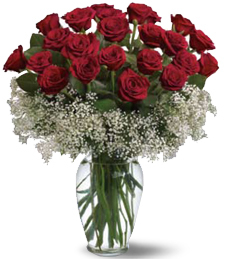 Sure to fill any room with bright cheer and charm, these brilliant blooms will make an utterly unforgettable gift! 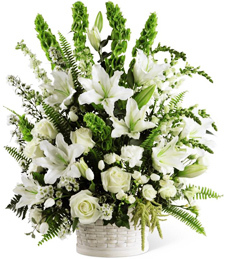 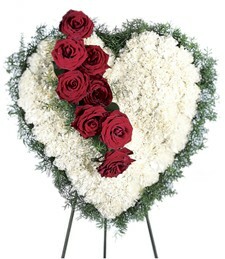 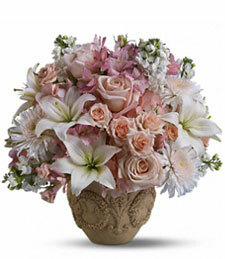 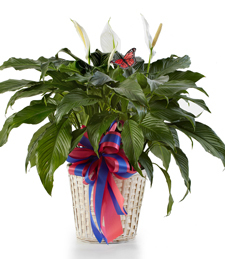 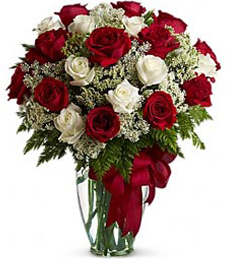 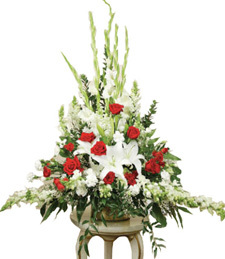 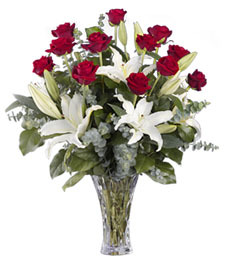 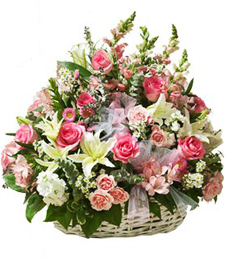 Charm them from afar with a touch Flourishing Moments all white glistening basket. 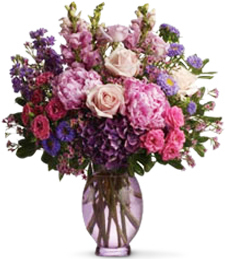 Shimmering aromatic florals fill the room with that sophisticated charm and elegance only captured in old romance novels. 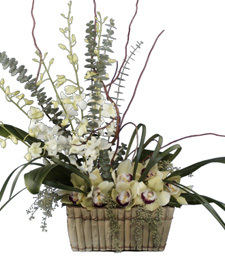 Inspire the moment with a gift that leaves a life impression. 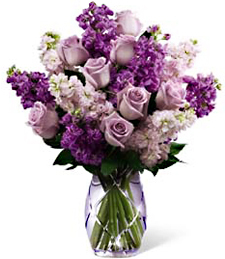 Wish upon a star and may all your dreams come true with a little bit of dazzling mystic lavender. 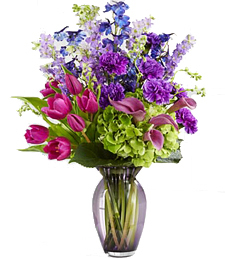 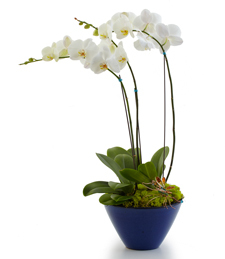 Grace their refined presence with the most elegant and mysterious of all colors. 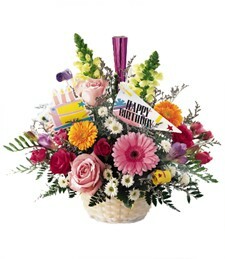 Just like a princess herself she is sure to be dressed from head to toe in the most vibrant of all colors!